Country Club Charmer! 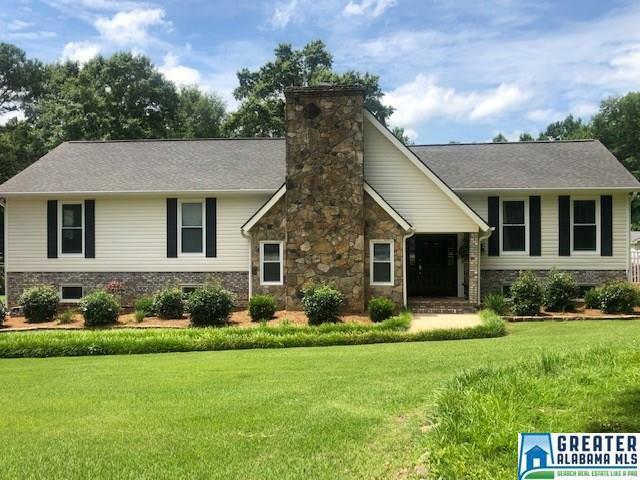 4BR/3BA home located in Roanoke Country Club! On the main level is a kitchen with all appliances, custom built cabinets, and hardwood laminate flooring. Family room features a massive stone fireplace with gas logs and cathedral ceilings. Master bedroom includes master bath with double vanities, over-sized tile shower, tile flooring, and walk-in closet. Also on the main is 3 additional bedrooms and 2 full baths. Partially finished basement includes storage room and exercise/rec room. Outside you can find yourself relaxing by the beautiful, salt water pool. Extra lot also included. Country Club Golf Course available for minimal yearly dues.